This is an excellent wedding venue if you want to add a special magic to the entire event. Offer your guests the experience of luxury in the heart of Uptown Charlotte. The Ritz-Carlton offers eco-friendly urban oasis with a 13,000-square-foot penthouse Spa and Wellness Center. The Lobby Lounge offers a place to gather and celebrate with specialty cocktails and light fare. It is right across from the street from Charlotte's Epicenter (think afterparty). It also has top notch event planning services. It's the perfect place for a party. 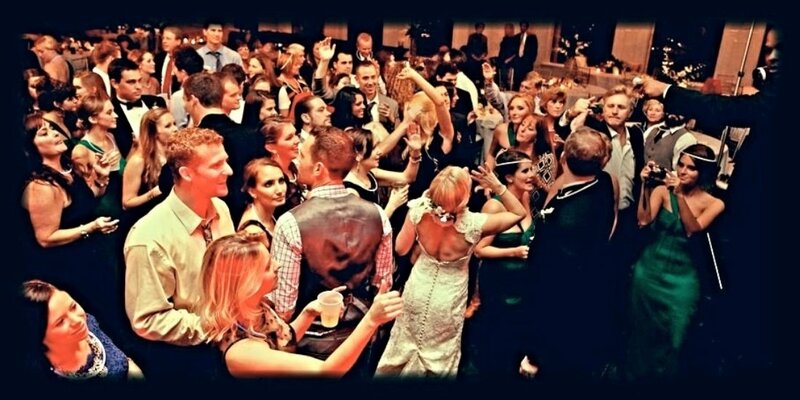 Wether you choose a DJ or a live band in Charlotte, they have the staging, power and space to accomodate either! Providence Country Club, one of the Charlotte’s Premier Family Country Clubs, features an exquisite Dan Maples designed golf course. Wanna play a few round with the family before your event? This is the perfect place! The club makes for a premier wedding or private venue, perfect for beautiful outdoor ceremonies and elegant wedding receptions. The Ballantyne Hotel presents a perfect combination of inspiring wedding venues and scenic grounds along with impressive surroundings and gorgeous space. 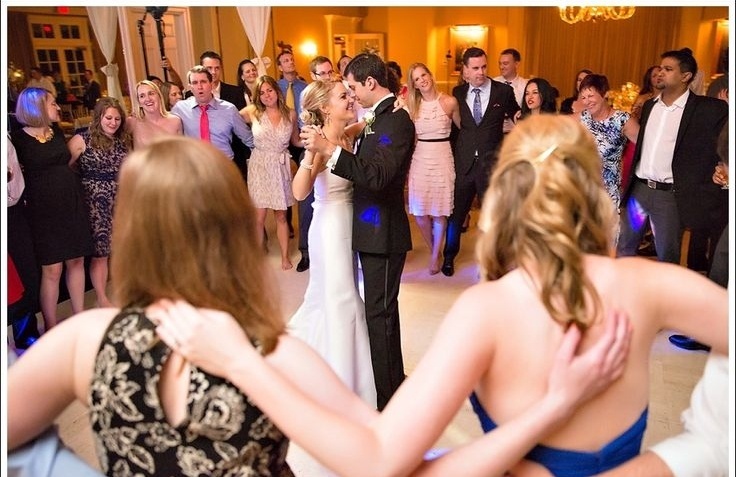 If you are looking for a stunning setting to organize an unforgettable wedding in Charlotte in North Carolina, this is the place. They have a golf course and a full spa.....something for the ladies and the fellas! 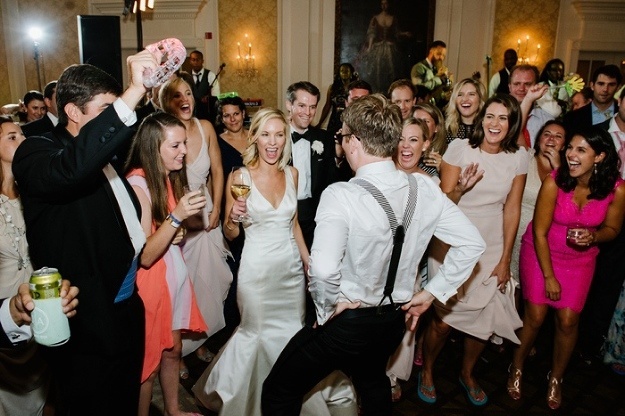 With 44,000 square feet of elegant space, dedicated wedding specialists, personalized menus, tempting cocktails and stylish yet relaxed atmosphere, sets the stage for perfect weddings and memorable wedding bands. 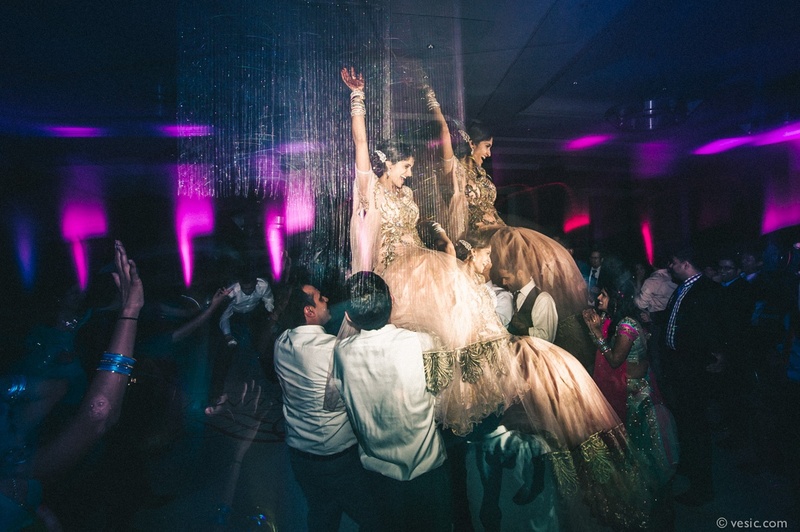 It is a staple in the Charlotte skyline and will surely make a memorable venue for your guests. If you are expecting out of town guests there is no need to send them anywhere. The Westin has Uptown View Rooms, Superior Rooms, and Executive Suites...a total of 700 rooms (22 suites). So if you want to keep the party safe, fun and in house, this is your place! 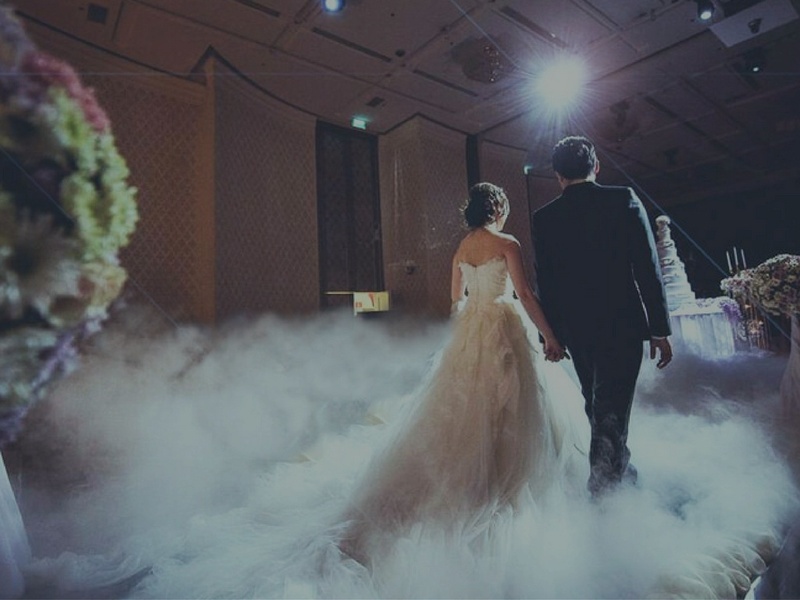 Dream weddings don't just happen, they are planned. Certified wedding planners at Marriott City Center will help you determine overall vision for your dream and help execute each detail with perfection. The center offers flexible room configurations that are perfect for all types of events. In addition, this venue gives back by volunteering much of their staff and food to the Second Harvest Food Bank's Empty Bowls event every year. 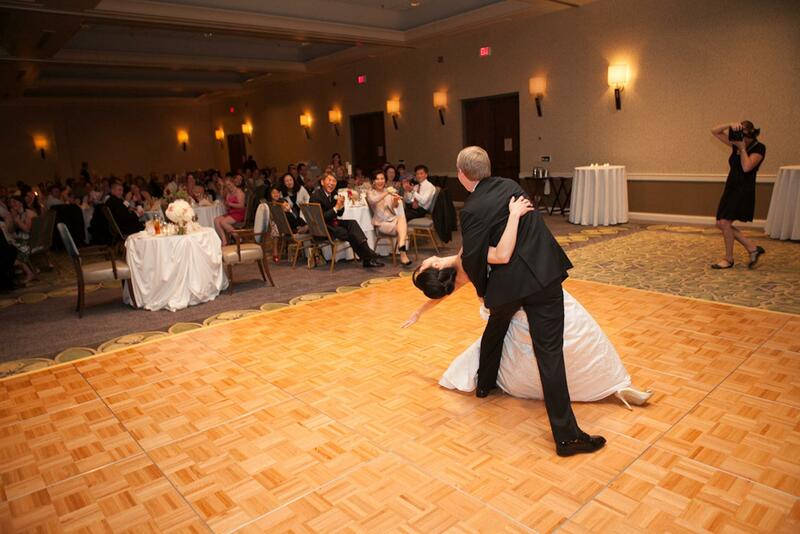 Newly remodeled, this venue is sure to blow you and your guests away! 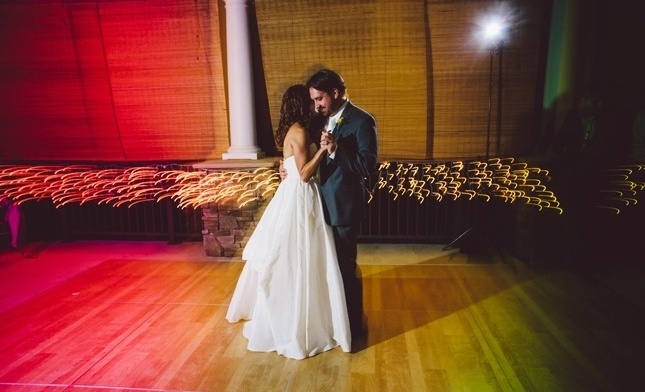 Do you want to say ‘I DO’ surrounded by The Blue Ridge Mountains and friends & family? Tie the knot in a truly romantic setting. 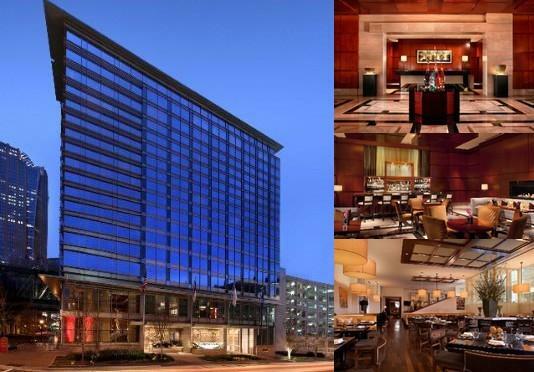 With Omni Hotel you can be sure of stylish venues, divine cuisine and outstanding service. If you are looking for a breathtaking venue with a flawless execution on the wedding day, City Club is the place. Wrapped-around beautiful views of the city, the place will turn your wedding into a fairy tale. With its beautiful landscaped gardens and warm welcoming atmosphere, you won’t find more inspired wedding venue for your dream wedding. Bands in Charlotte love playing this venue because the acoustics are great, and the club knows how to take care of them. This clubs works with Charlotte Party Bands a lot. This means that there is a lot less guess work when it come to accomodating your enterainment. 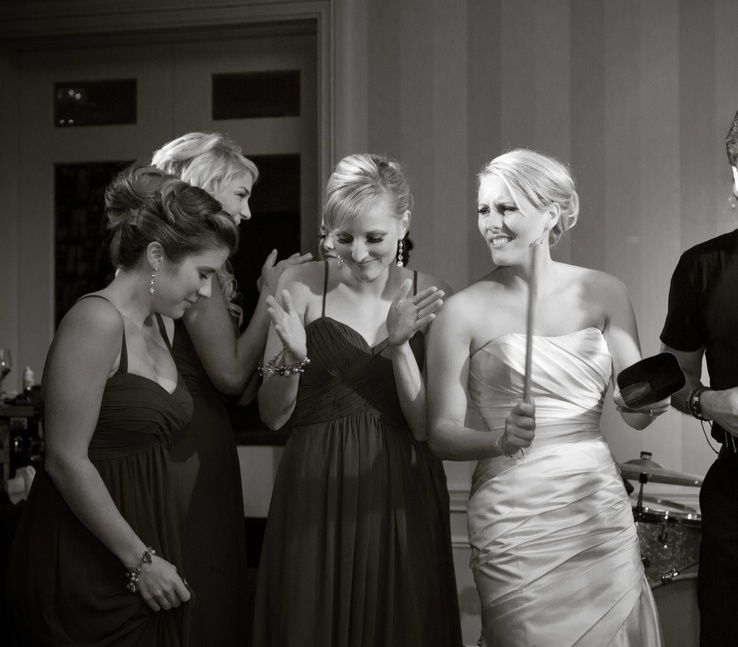 Set on a beautiful historic facility, Charlotte Country Club provides an excellent backdrop for weddings. You should surely check out this venue if you are planning for large wedding reception with up to 500 guests. We have played a few epic weddings here! 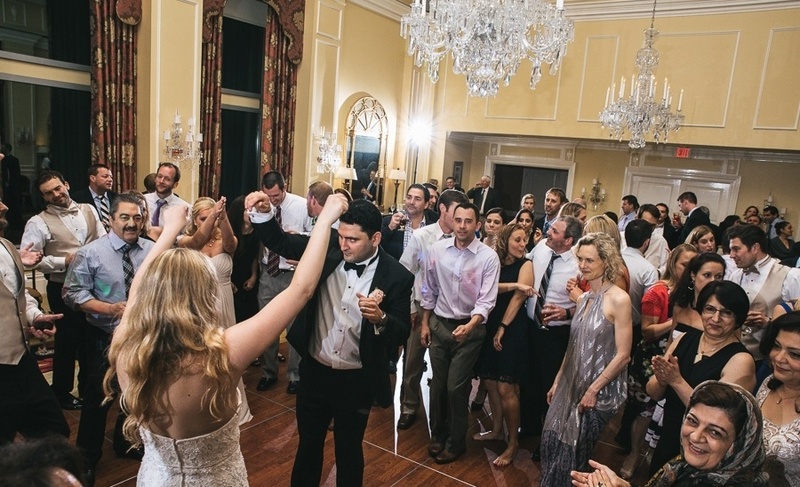 Quail Hollow Country Club is the best choice if you are planning for an outdoor wedding ceremony with a hint of old country estate kind of vibe. Surrounding gardens and wonderful scenes provide good opportunity for wedding photography while wedding coordinator will ensure every detail is mutinously planned out, so you can enjoy the moment.